Aki is the team manager. 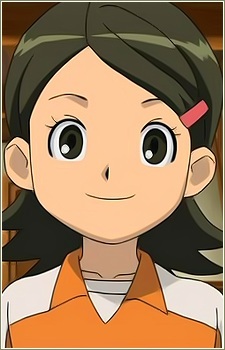 She used to play soccer with her childhood friends Ichinose and Domon, but stops after experiencing a horrible trauma. She has a crush on Endo Mamoru.